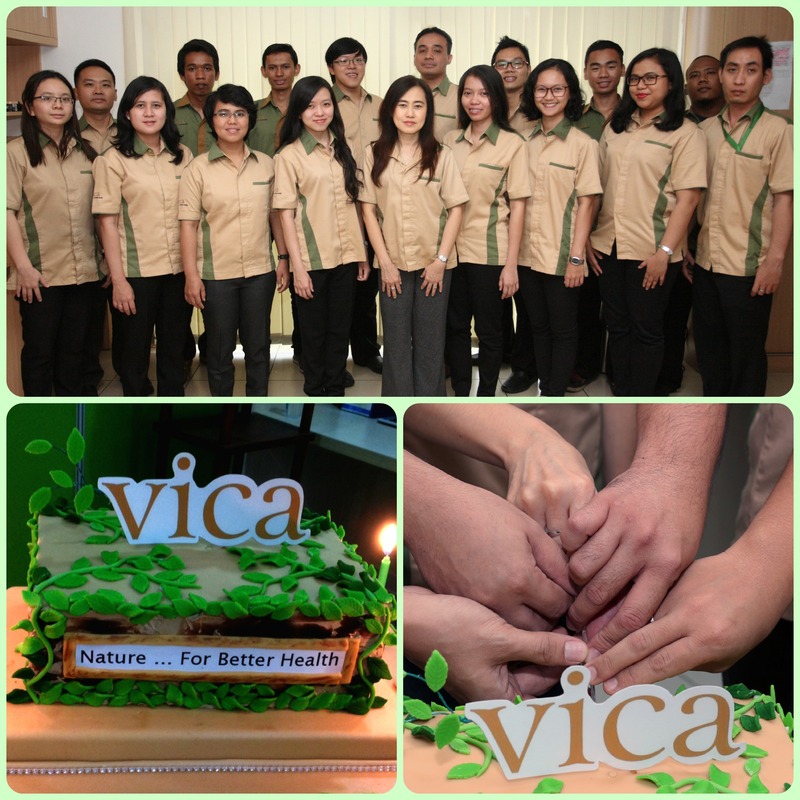 Proudly celebrating VICA’s 11th year anniversary on November 10th, it’s over a decade now and shall keep our long vision ahead. Our gratitude to all valuable principal partners, loyal customers and the excellent team with endless spirit. Thank you for the great years we have had and look forward to the coming years….not to be the same, but to be ‘better’….